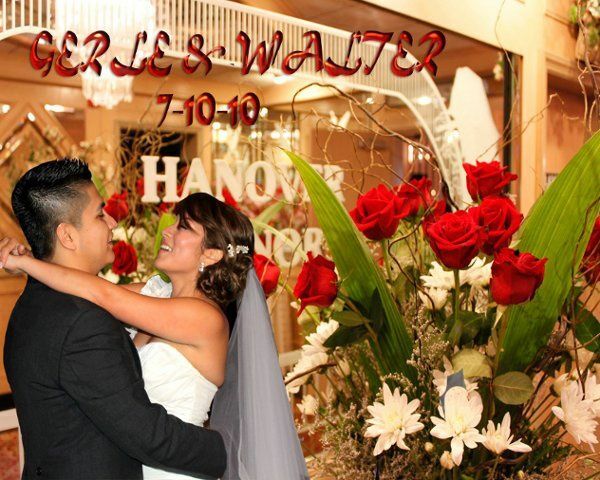 Need American and Latin music for your wedding reception? 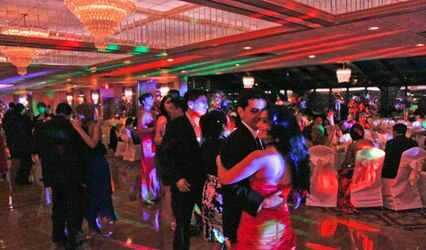 We are latin bilingual DJs serving NY, NJ and CT areas. Experienced DJs and MCs. 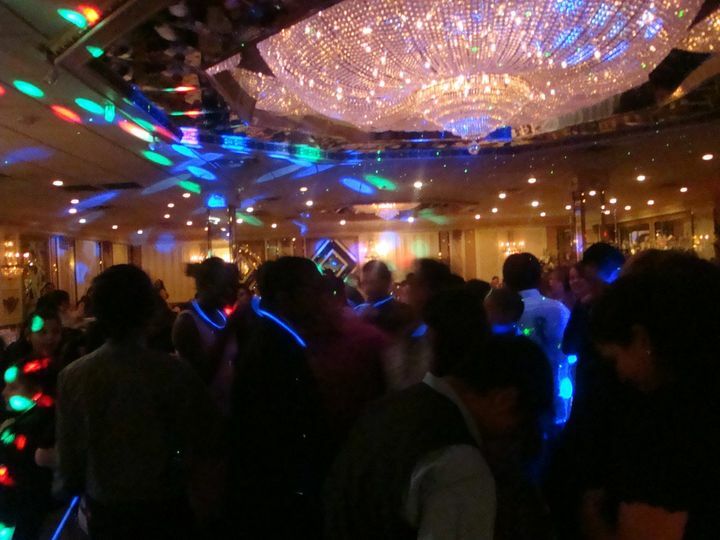 Rhythm N Ritmo also know for providing Reasonable N Reliable DJ Services. 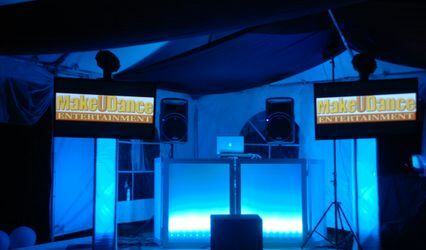 Fully insured as requiered by most venues. Free consultation and DVD demo. American and/or LATIN music for the client that wants someone to listen and cater to what they need. We will play the music to your taste. Classic oldies thru Top 40’s in English and Spanish; including and not limited to House, Club, Disco, Freestyle, R & B, Hip-hop, Reggae. 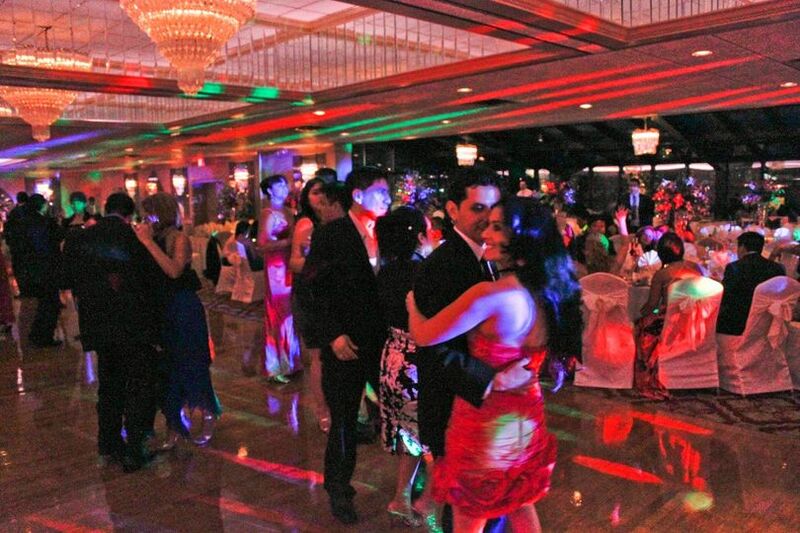 And if you need Merengue, Salsa, Bachata, Reggaeton, Cumbia and Vallenato, you are at the right place. 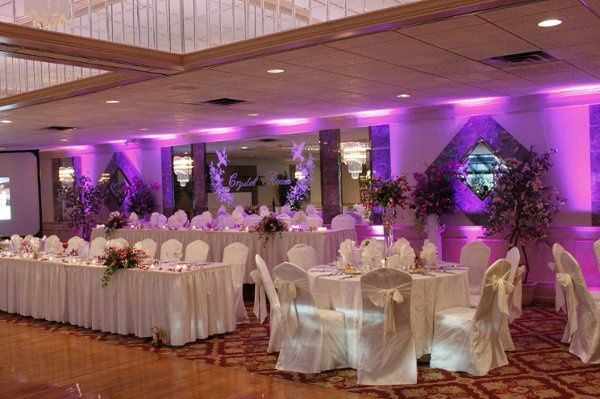 Additional services include club lighting, mood lighting or uplighting, personalized gobo to project your names or initials, photo booth, dancers or percutionists. Feel free to contact us and ask questions without any strings attach. 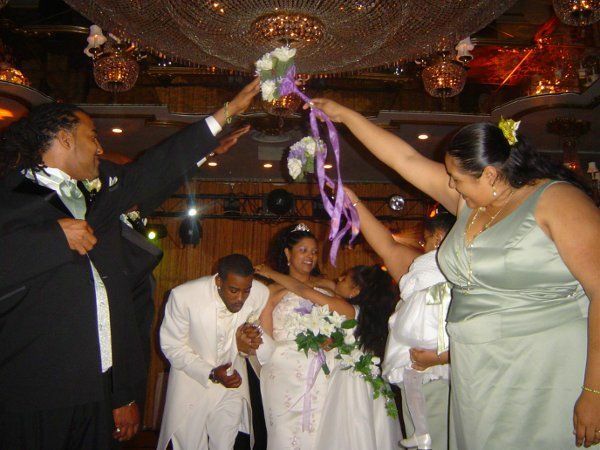 What do you have to loose, give us a call, text and/or visit our website at www.BilinguaLdj.com or LatinWeddingDJny.com to learn more about our great services. Dj Rudy played the best music on our wedding night that everyone was on the dance floor. All of our invites told us how awesome Dj Rudy was. We had such an awesome time. Thank you for all you've done to make our special day memorable. 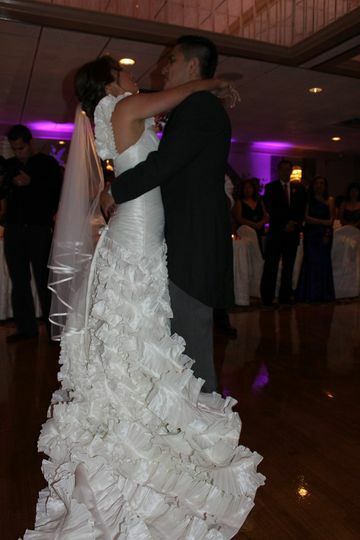 We had the great pleasure of working with Rudy from Rhythm N Ritmo for our wedding. I hired him based on reviews. He offered a variety of packages, I picked one that fit my needs for my party size. I like to follow schedules and he is very organized. I handed him a complete schedule of what songs to play, what order and when and actually played all of them in the order I requested. 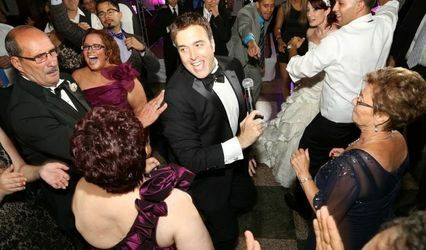 He was able to accomodate song requests from my guests on the spot which made them and me real happy. They are still talking about it!! 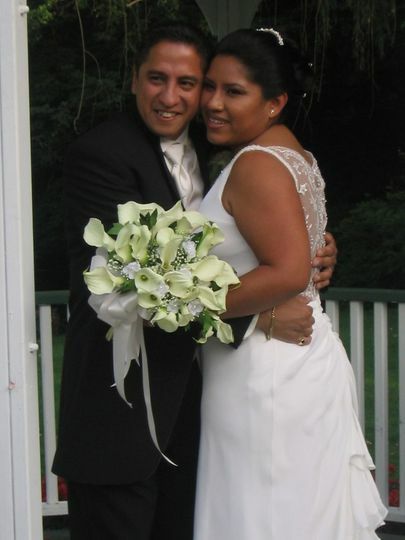 We are so happy we found Rhythm N Ritmo on the web, hiring them was best decision ever!!! 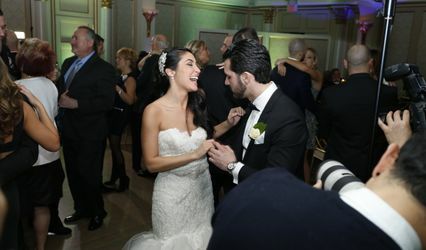 We are a dancing family so music was very important at my reception. The music was great!!! Special requests were welcomed and it was usually the very next song played. Rudy was great to work with. He put me at ease at our very first meeting. 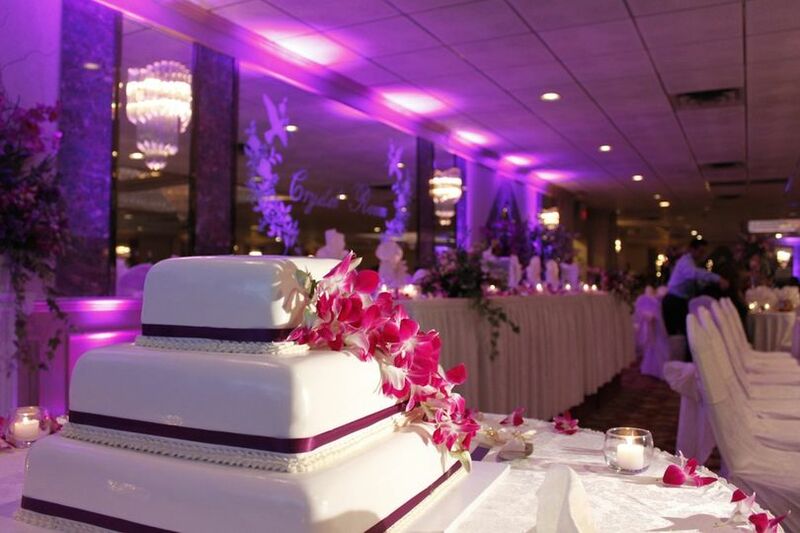 Special props provided at the reception fit perfectly with the music and everyone absolutely loved it! Everyone commented on what an amazing night it was. I danced every single song!!! We all did! !